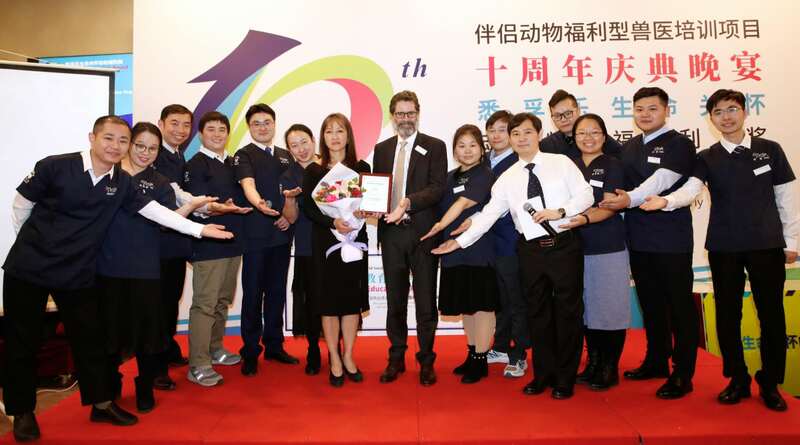 The professional education programme was launched in 2009 by partners ACTAsia and VFC, to help veterinarians in China learn fundamental clinical veterinary skills, and promote animal welfare within the profession. International veterinary experts offer professional training to Chinese vets, including the use of anaesthesia in surgery, pain relief, rabies prevention, flank-spay methods for humane population control, aseptic practice, and general consideration of animal welfare and emotional well-being. The programme enables veterinarians to become ambassadors for animal welfare in China, and through the Train the Trainer intiative to take their knowledge and understanding and share it through peer-to-peer training. Workshops have taken place in many cities across China, including Beijing, Shanghai, Guangzhou, Nanning, Yulin, and Qinghai. 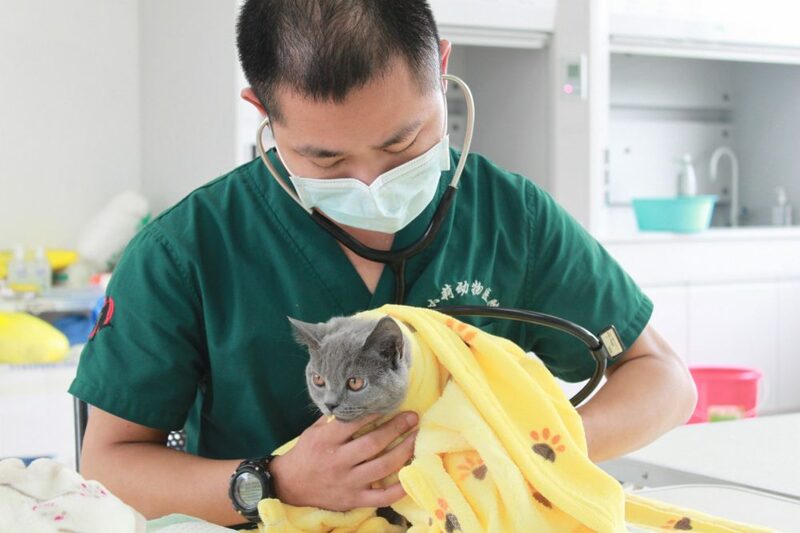 Around 1,300 Chinese veterinarians have taken part. At the anniversary event, the World Small Animal Veterinary Association (WSAVA) and ACTAsia announced the launch of their educational partnership, while the China Biodiversity Conservation and Green Development Foundation (CBCGDF) announced the establishment of a dedicated fund to assist ACTAsia in further developing projects in China. ACTAsia also presented a series of Caring for Life Animal Welfare Awards in recognition of valued supporters who have made special contributions. Award-winners include: Special Contribution Award to Elaine Ong, founder of VFC; Social Responsibility Award to Naughty Family Animal Hospital; Rabies Free Practice Award to the Agriculture and Animal Husbandry Bureau of Guolo, Qinghai Province; and Charity Pioneer Award to SZCat and TA Shanghai. “Veterinarians are not just animal medical practitioners. They are also key promoters of public health issues, such as the prevention of zoonotic diseases (including rabies).” He referred to the promotion of the latest sterilisation techniques along with rabies prevention in areas as remote as Qinghai and Guangxi Provinces, contributing to the vision of a Rabies-Free in China by 2025. Also in attendance were Shane Ryan, President of WSAVA; Pei Su, co-founder and CEO of ACTAsia; Liu Lang, Secretary General of Beijing Small Animal Veterinary Association (BJSAVA); Xue Shuiling, Head of Industry Development at Beijing Animal Disease Prevention and Control Centre; Qiu Renzong, ethics expert from the Chinese Academy of Social Sciences; and Zhang Dan, representative of Fortune Global 500 China. Other celebrities, media friends and veterinarians from all over the country also attended the celebration.